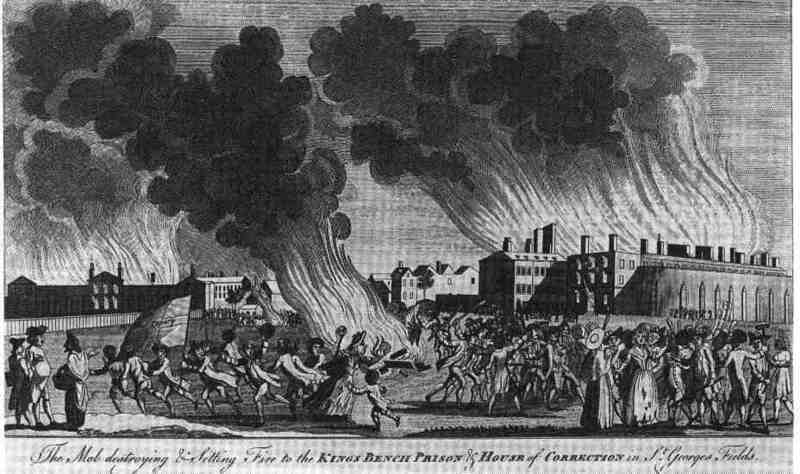 The two leading figures in the constitutional debates that took place in the late 18th century in England were jurists Charles Pratt, Lord Camden, and William Murray, Lord Mansfield. 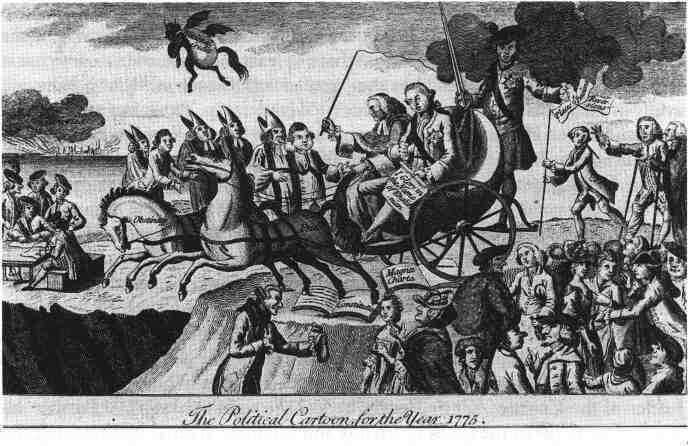 They took opposing positions on many of the constitutional issues of the day, including general warrants, seditious libel, the role of the jury, and the power to tax the colonies without them being represented in Parliament, all issues which helped provoke the American colonies to declare independence. 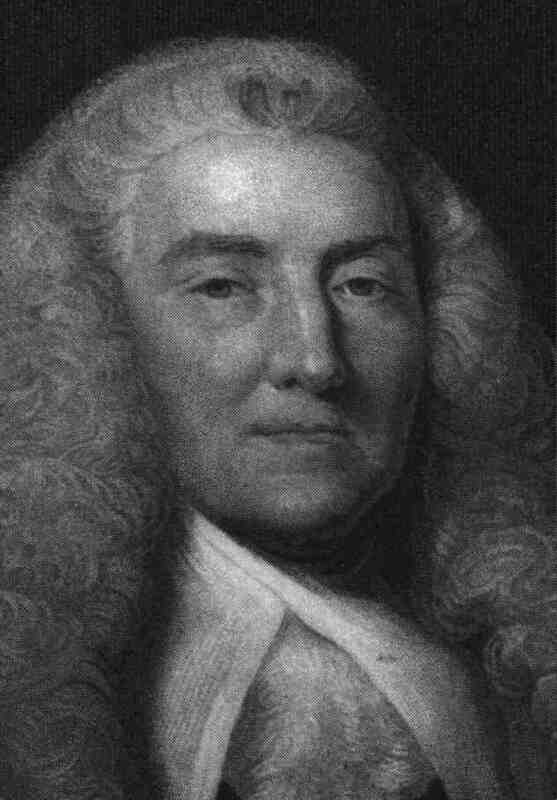 Although Camden's view on the larger role of juries dominated the thinking and practice of the American colonies and the United States during the late 18th and early 19th century, the disposition of Mansfield to restrict their roles prevailed in Britain, and later infected the jurisprudence of the United States, so that commentators sometimes speak of the "Mansfieldization" of the jury system. 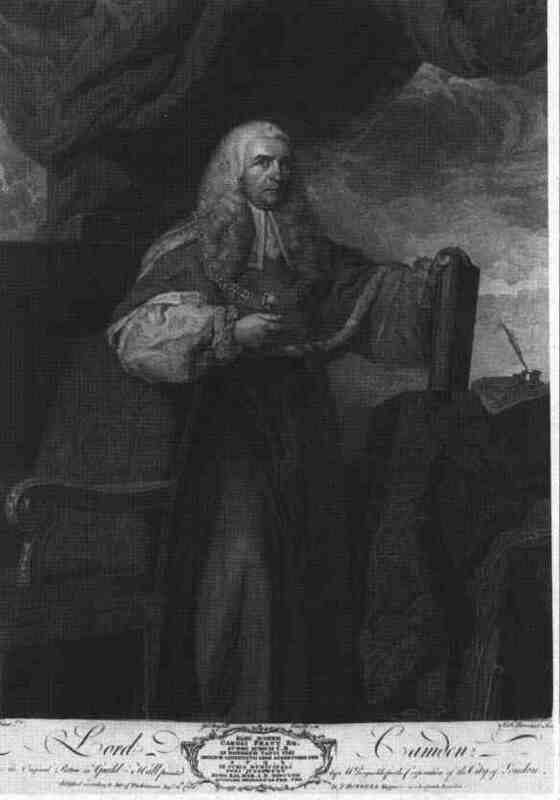 Charles Pratt, Lord Camden (1713-1794) — Excerpt from Lives of the Lord Chancellors and Keepers of the Great Seal of England, from the earliest times till the reign of King George IV, by John Lord Campbell (1868). 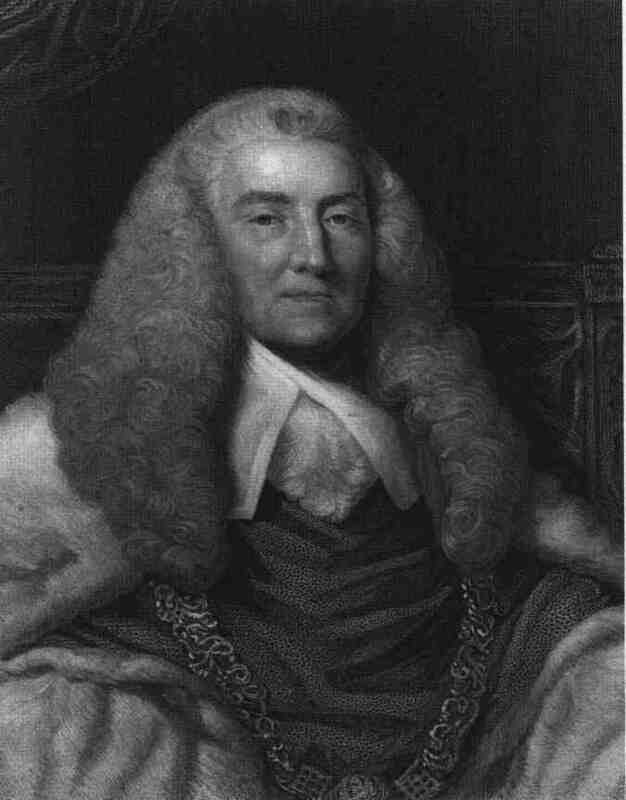 William Murray, Lord Mansfield (1704-1793) — Excerpt from The Lives of the Chief Justices of England, from the Norman Coquest to the Death of Lord Tenterden, by John Lord Campbell (1849-1857). 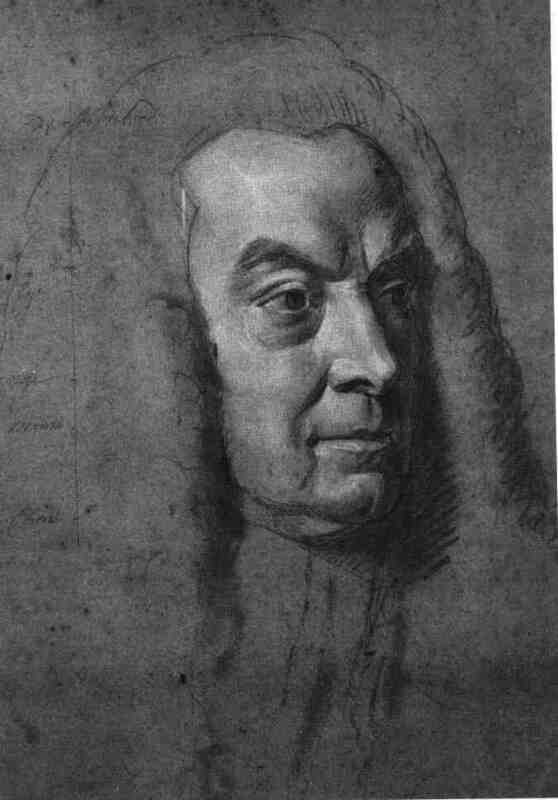 Lord Mansfield and the Role of Juries — Excerpts from The Mansfield Manuscripts and the Growth of English Law in the Eighteenth Century, by James Oldham, U. North Carolina Press, 1992. 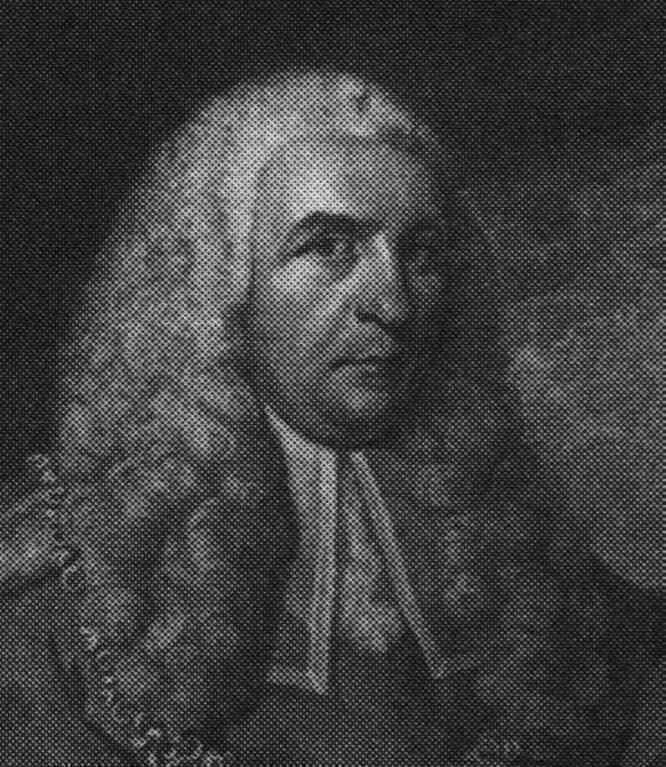 Considerations on the Respective Rights of Judge and Jury; Particularly upon Trials for Libel, John Bowles. 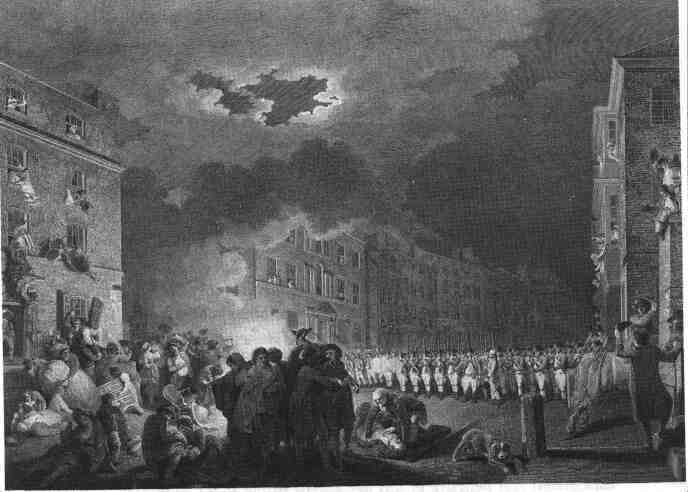 (1791) — Leading exposition of the Mansfieldian movement to curtail the role of juries, which spread to the United States. Mansfieldism Reconsidered, by Jon Roland — Review of evidence for arguing law in the presence of the jury.